Lunch is simple here, with a short menu of fish entrees, supplemented by burgers, pasta, and Greek spinach pie layered with feta cheese and crispy phyllo dough. Dinner offers you main dishes in abundance with an emphasis on seafood, including the classic calamari. Traditional Greek desserts, including our warm galaktobouriko or crispy baklava is a perfect finish to any meal. 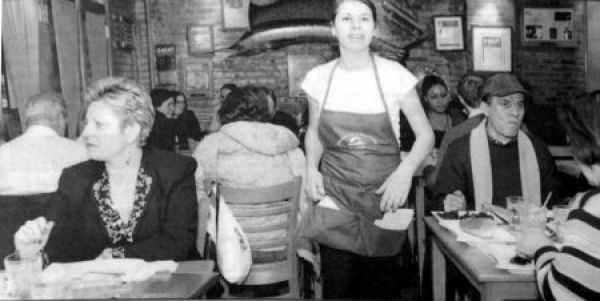 Open in 1996, TK- Astoria has been serving patrons daily. These patrons have become family. Preparing dishes with simplicity has been our motto from our humble beginnings. Simplicity allows the natural flavors of each of our family recipes to shine. Visit us at ANY of locations to experience what YELP, amNewYork, Michelin Guide, Time Out Magazine, Talk Awards, Trip Expert Choice Award, weheartastoria.com, Grubstreet, The Thrillist, and TravelMag are talking about! 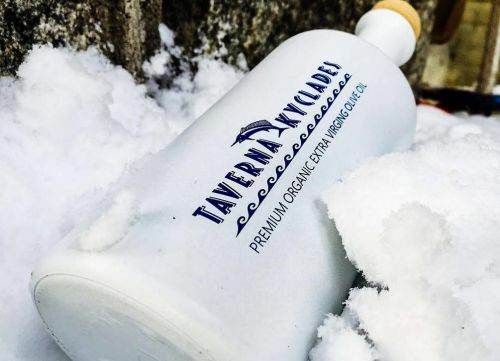 THE FUTURE OF CULINARY TRADITION AT ITS BEST WILL GREET YOU AT TAVERNA KYCLADES! Kyclades is family owned, caters to families, and grows as our TK families grow. Our ingredients are simple, but sophisticated. Our long-standing belief that the best ingredients for our traditional Greek cuisine are fresh ingredients is evident in every dish we prepare. 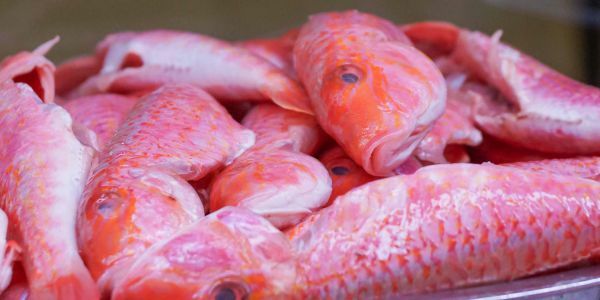 Early morning, every day, our staff personally chooses the fish, and meat that will be prepared to your liking. 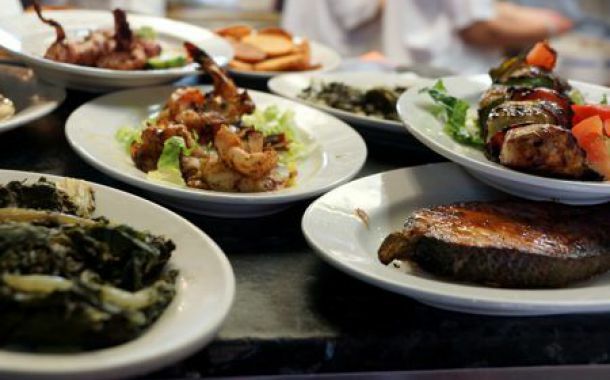 We believe that the only ingredients for our traditional Greek cuisine are the freshest, handpicked ingredients. The Kyclades are a group of islands, known for their wonderful beaches, unique sunrises and simple, and fresh cuisine. Visit the Kyclades for a dining experience at any of our Taverna Kyclades location, and let us take you to the Kyclades!